Girls, on Monday, the temperature was 75 degrees in my typically HOT town here in Texas! 75 degrees. I'm gonna let that sink in for a second. Yesterday, I don't think it got warmer than 83 degrees ALL DAY LONG! I'm a summer girl through and through, but there's nothing like those cool crisp mornings and the SWEATER WEATHER that fall brings. It's so true. Right? It happens so quickly. Sometimes we don't even see it coming. Now I'm sure Texas will still have our fair share of hot summer days before fall is officially here to stay, but this weather has me dreaming of plaid scarves, smores, mums, and booties. ;) Anyone else dreaming too? 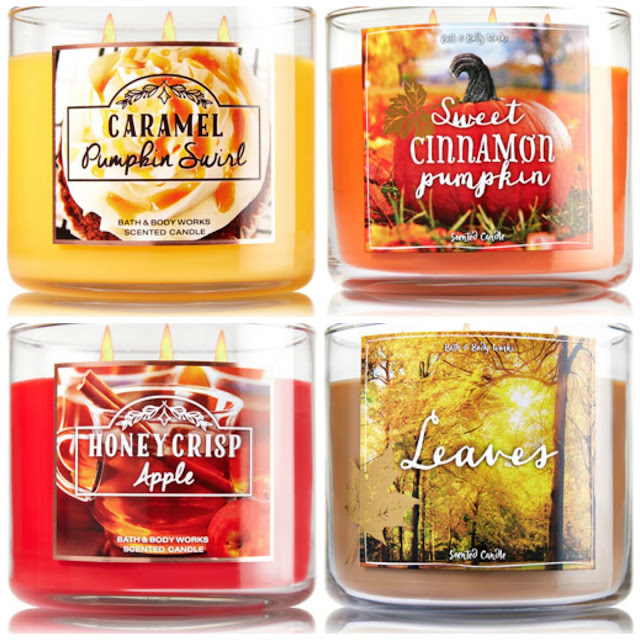 I just stocked up on ALL the fall Bath and Body Works' candles. The Slaughters have already begun having my favorite-SOUPS-for dinner. This week we had one of Shay's chili recipes. From now until March, we'll be enjoying a weekly bowl of soup. #myfavorite It just so happened that I had planned to make chili on Monday (our cool day). Worked out perfectly! After the gym on Monday, the kids and I met friends for lunch and then hit a trampoline park for a few hours. As soon as we got home, I slipped on my blardigan to stay warm and cozy. If the fair had a show about how to boil water, I'd probably check it out! hahaha! 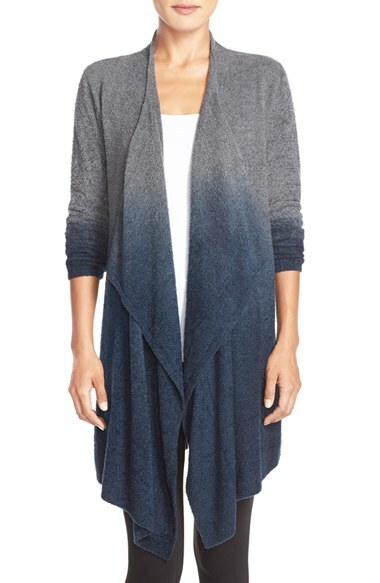 After shopping the Nordstrom sale, I don't need a ton of new fall things, but I did find these goodies ALL ON SALE that would be great for fall weather. I'm looking forward to every single fall activity we can get our hands on...pumpkin patch, backyard fire pit, football games, Oktoberfest, and so much more. If only there was a way for time to stand still, but the seasons could still change. I'd be all over that. I don't think it is EVER getting cool here ;(. Ha! And my favorite soup to make during the fall and winter is your Cheesy chowder...oh my it is just delish!!! Have a great week!!! I'm still waiting on it to get cooler in north Alabama! Today is supposed to be the first day under 90 degrees--75 would be a dream. I am excited about fall weather and activities too! We have had a bit of cooler/overcast weather lately and it has been great! I am so ready for fall and all that comes with it! This weather has been AMAZING! I don't want it to end!!! Shay-The forecast doesn't show any 90 days (just yet). Girl! This post has me wishing for fall candles and pumpkin everything!! I almost bought mums yesterday but had to hold myself back. Love it! Hi Erika! I live in Bogota, Colombia where the temperature is mid-60's year round, so it is always fall weather here! It is the ideal temperature, however, strangely enough after living here a few years now, I do miss the seasons (I am originally from Memphis). It is fun to wear scarves, sweaters, and boots all through the summer months though! So happy y'all have had some relief from the Texas heat. I enjoy reading your blog every day from South America. It would be interesting to do a poll of where all your readers are from! Hope your kids have a great school year. yes to all of this!! I'm ready for fall for sure....and was just thinking last night how much I'd like to make some chili. The break in the temps has been a nice change for sure. I have seriously been pulling out the blardigan every evening too. Have a super Wednesday! The weather has been FABULOUS! We went to Top Golf yesterday, and I was actually a tad bit chilly sitting under the fans at one point!!! IT WAS AWESOME!!!! The cooler temperatures (in Plano) have been a DREAM! So unexpected and welcome. I too LOVE College Gameday and look forward to Saturday mornings in the fall with that on the TV and something fall-like cooking in the kitchen. Great post! I'm so ready for everything fall! If it involves college football Saturday's, anything pumpkin or cozy, sign me up!! Your weather sounds delightful! Meanwhile, in Michigan it's been in the high 80's and 90's! Yes!! Looking forward to a little cooler Texas weather!!!! I got spoiled in Colorado last week. Ahhhh!!! 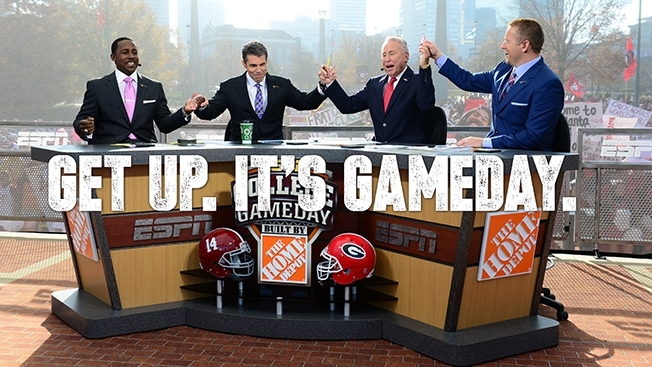 Girl, I am BEYOND EXCITED about College Game Day and our first football game! We are in the Chick-fil-A kick-off bowl and hubs and I have tickets and I CANNOT WAIT. Bring on the football, the pumpkin spice, the sweaters, the bonfires, the boots and scarves, and the cozy blankets by the fireplace. Sigh... I'm ready. I am loving this weather in the hill country (Dripping Springs)!! It is so not cooled down here this week. I worked up a sweat in the 15 minutes I was outside for lunch. 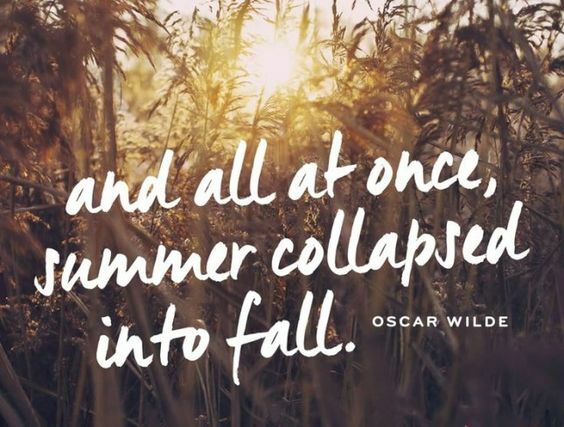 I love summer all the way but I am ready for a few days of fall! Then I will be right back to wanting it to be summer all the time. Ugh if only. It was 109 today while driving to pick my kiddo. Yuck! 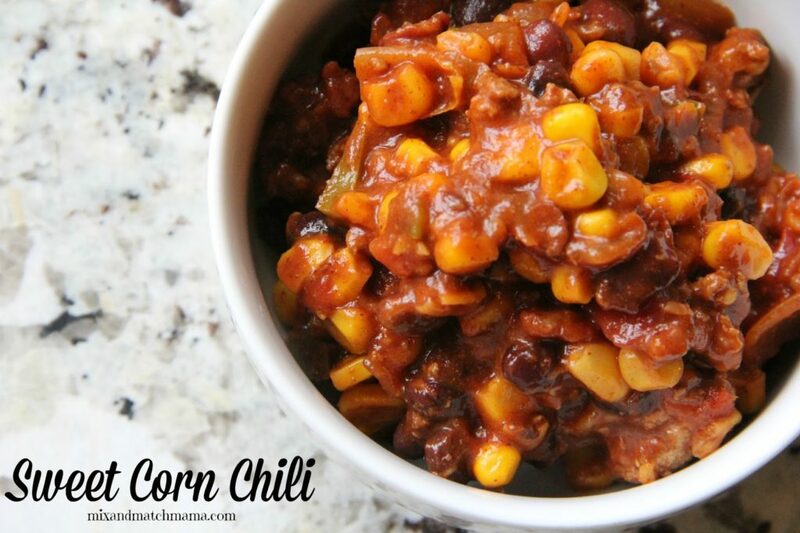 Shay's Sweet Corn Chili and College Game Day are two of my favorites! Post the cheesy chowder recipe please!